The guys at YoYoBoards.com did an awesome job making these. 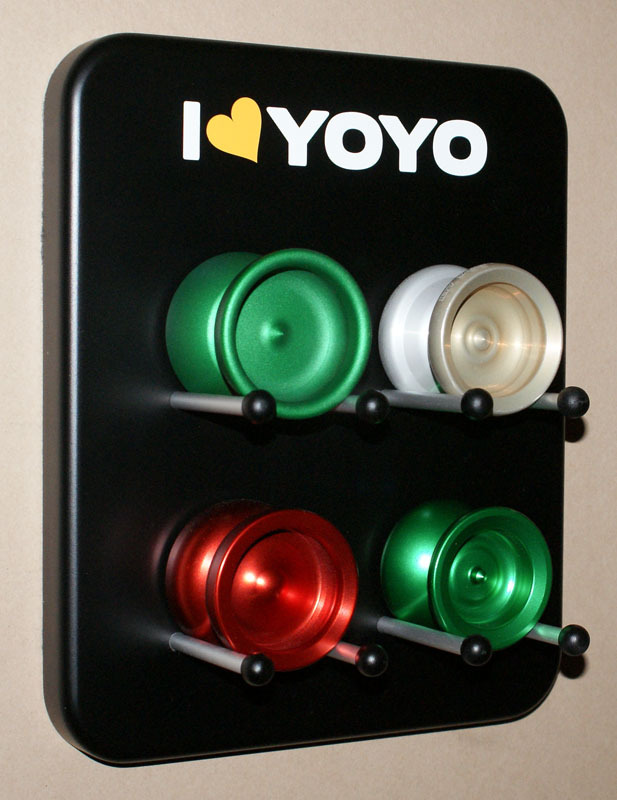 They are available for 1 and 4 yoyos. Ultra high quality! Check them out.